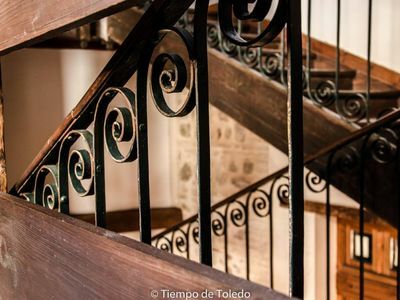 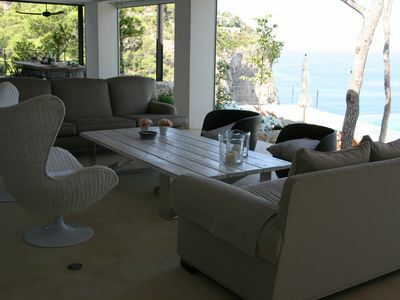 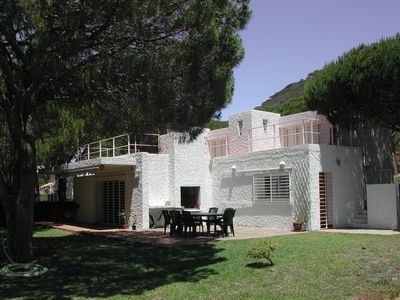 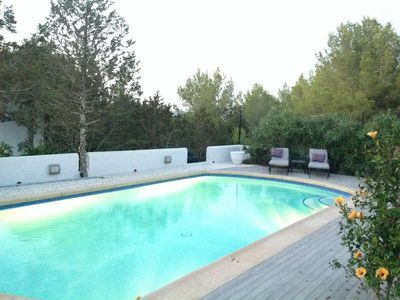 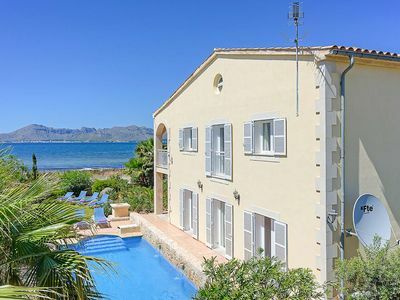 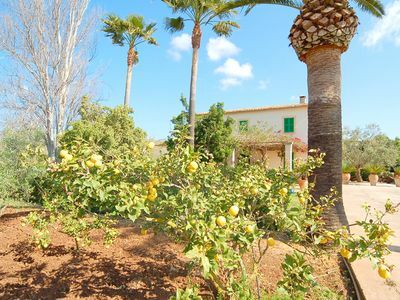 This villa, in Port de Pollença, is a comfortable property sleeping 8 people. 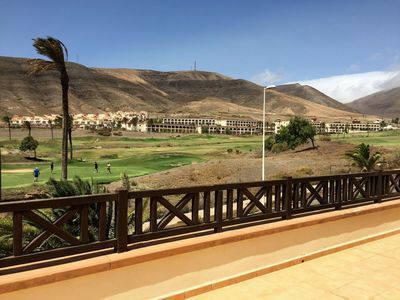 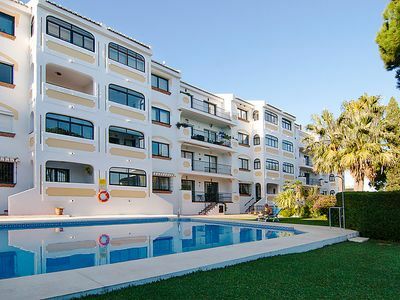 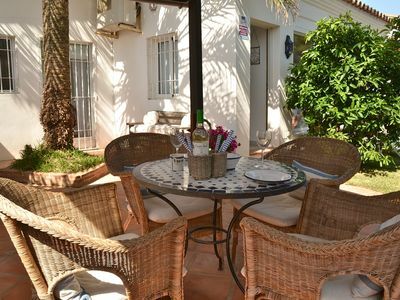 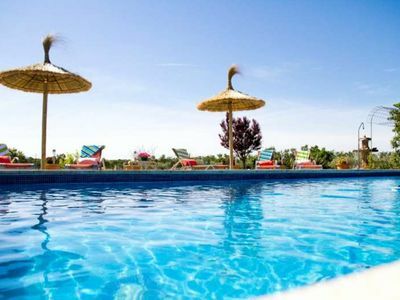 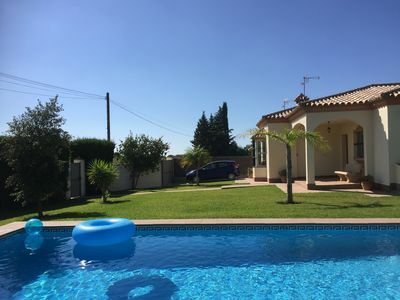 The villa offers superb accommodation, including modern luxuries such as a covered terrace, television, DVD player, internet access, air conditioning, table tennis and a swimming pool. 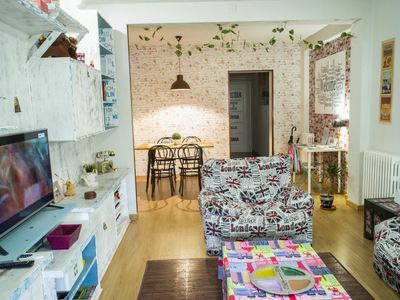 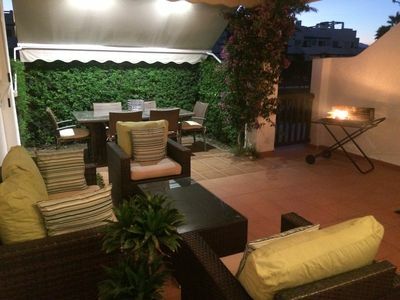 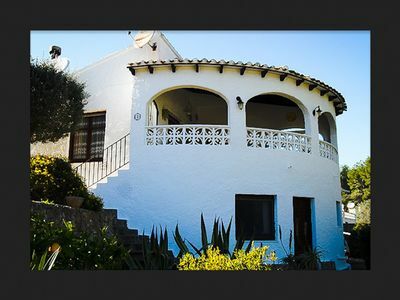 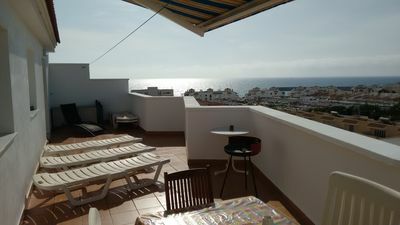 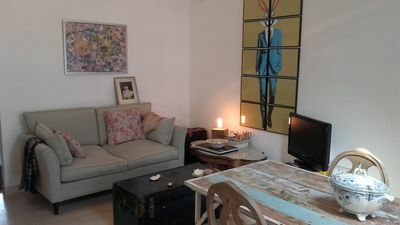 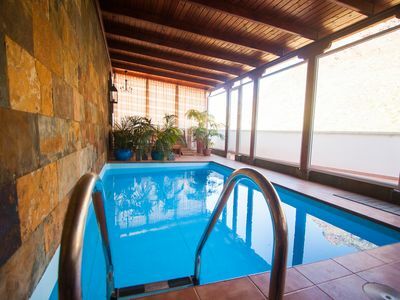 Spacious and bright house, private pool, close to the beach, free Wifi, 1H BCN.